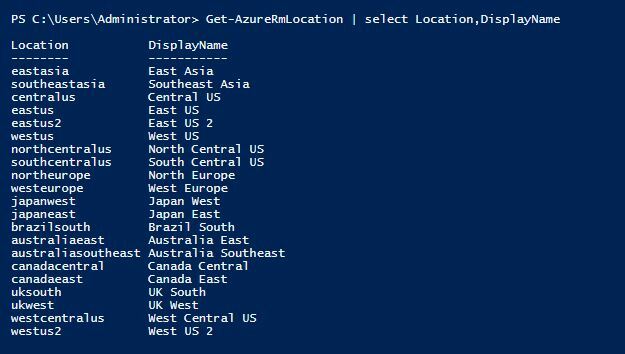 In this post I will walk you through the process of installing .NET 3.5 with Azure DSC. A few OS versions back Microsoft decided to remove the source .cab for .NET 3.5 from Windows Server. Reasons for removing the source files or installing .NET 3.5 at all aside, you probably landed on this page because you want to deploy .NET 3.5 with Azure Desired State Configuration but running into trouble.